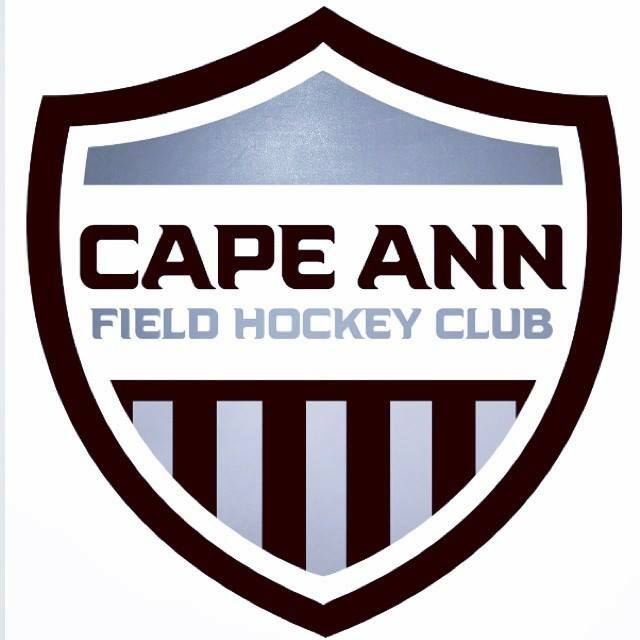 As Recruiting Director at Cape Ann, a lot of girls ask me, when should I email coaches? What should I say when I email them? I thought about it and decided it would be a fabulous topic for my first blog about Recruiting. We offer a unique platform to help guide you along your journey, along with the personal connection of our recruiting director, Emily Cannon. We use Field Hockey Recruits! A College Recruiting Story…MUST READ! I wanted to share this with our entire club as soon as I got half way through the article. This is a short story of a football player reflecting back on his “not so glorious” recruiting process when he was in high school.